Fellow vegan nursing student here…I also have been fully vaccinated and believe just about everyone without medical contraindications should be. Seeing all of the animal products needed to treat most human illness, taking the vaccine is certainly the lesser harm. Of course egg free vaccines should be developed, but I would rather have the egg grown vaccine than have to get a blood or throat culture grown on animal medium and take pills filled with lactose and gelatin and possibly go to a hospital where trash bag after trash bag is filled with environmental waste, all while putting the vulnerable people who cannot be vaccinated due to medical contraindications at risk and potentially infecting others…. mk, that makes a lot of sense. I think it’s essential that we move toward vegan medicine (vaccinations, medications, cell culture…) and I think that we are getting better with advancements such as 3D printed tissues and protein synthesis in recombinant yeast/bacteria. Here is a piece on vegan cell culture that you might like: http://www.pharmtech.com/pharmtech/article/articleDetail.jsp?id=408851. Thanks for the comment, good luck with school! on February 2, 2014 at 8:41 pm | Reply Sarah E.
I didn’t know that about the flu shot, but I am glad that I do now! More knowledge is always better than less. It’s great to see someone voice concerns about vaccines while still affirming that they are life-saving and extremely important to public health. Thanks so much for sharing this, Penny Parsnip! I also lean toward the “do less harm” side of the issue. Increasing herd immunity is a massive benefit to humanity, at the unfortunate cost to our avian friends. 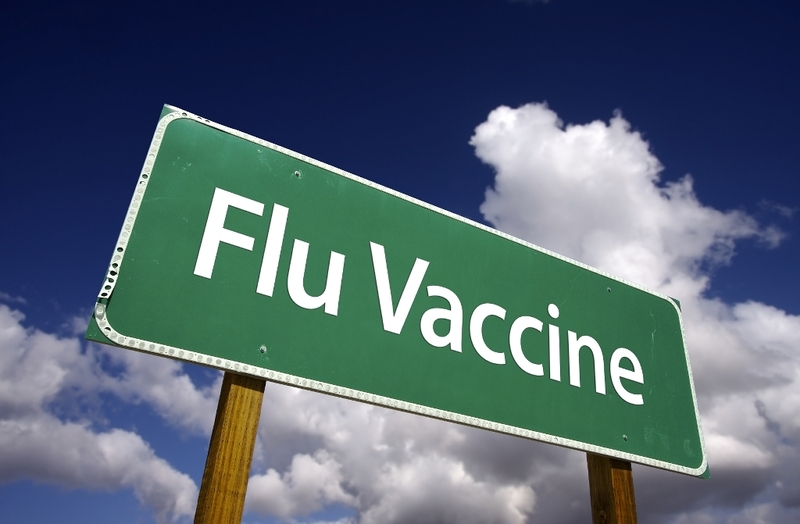 Developing an egg-free medium would be a great thing, but avoiding flu shots to reduce suffering is working against that goal. This is a great article! I am in Occupational Therapy school and am anticipating the vaccination issue when I approach my internships. I have had several episodes of Guillain-Barre in my life (one time, specifically related to a vaccine) and I feel completely baffled as to how to handle the issue. I really do believe that vaccines have helped people, but I wish the animal products and the metals could be removed so that, in addition to the animals being helped, people like me would not have terrible reactions. Thank you for posting such an educational post on this hot topic! I really appreciated reading this perspective on the conversation about vaccines. 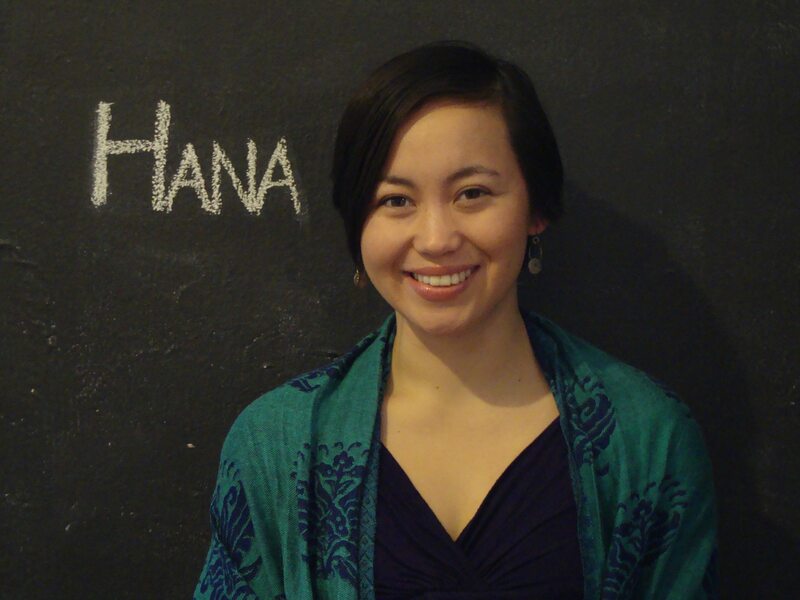 Excellent article, Hana, and super informative!